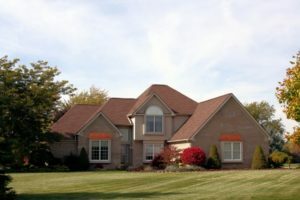 There is currently 1 home listed at Hunter’s Ridge subdivision on the south-east side of Saline in a country setting. Last year, 4 homes sold and so far this year, 3 have sold. $425,000. 7144 Hunters Ridge Court, Saline. 2503 sq. ft., +1200 in finished lower level, 4 bedrooms and 2.2 baths. $460,000. 7218 Steeplechase Dr., Saline. 3160 square feet with 6 bedrooms and 3.1 baths. $430,000. 7226 Hunters Ridge Court, Saline. 2808 square feet with 4 bedrooms and 2.1 baths. $423,000. 7183 Remington Court, Saline. 2644 sq. ft., +1250 in finished lower level, 3 bedrooms and 2.1 baths. $405,000. 7163 Hunters Ridge Court, Saline. 2572 square feet with 4 bedrooms and 2.1 baths. 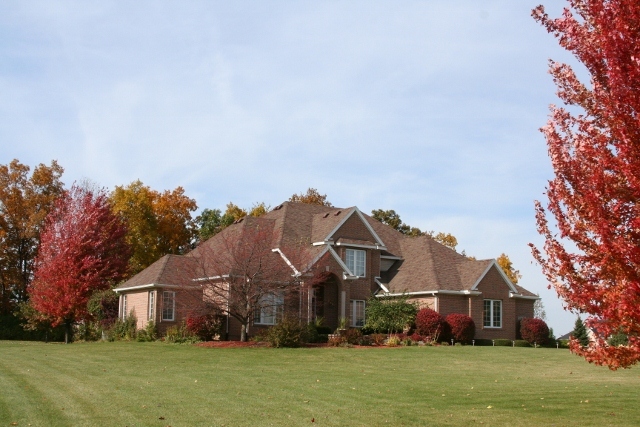 Hunter’s Ridge Subdivision, Saline is a beautiful country sub of larger homes on acre+ lots. This Saline neighborhood is located close to shopping, restaurants and downtown Saline. There are currently 2 homes listed for sale and 0 homes have sold this year. $325,000. 2251 square feet with 3 bedrooms and 2.1 baths. $374,900. 2792 sf +1100 in the finished lower level, 4 bedrooms and 2.1 baths. Last year at Hunter’s Ridge, 3 homes sold with an average sale price of $333,000 and average $/square foot of $113.68. 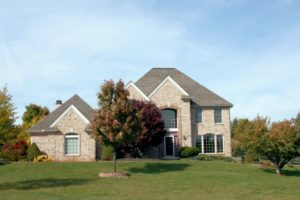 One home was a short sale that sold for $250,000, which brought the ASP down lower than what is typical of the subdivision. To learn more about homes for sale at Hunter’s Ridge, or the nearby Saline subdivisions: Kelli Meadows, York Place, or Centennial Park, contact us today at 734-761-3060 or info@bouma.com!